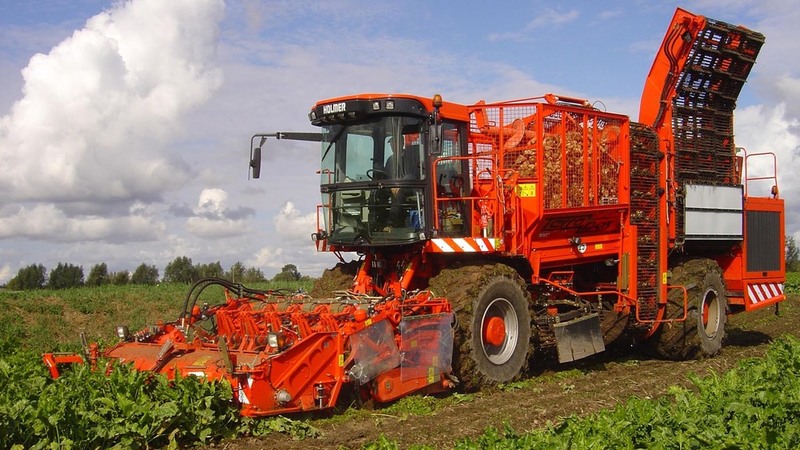 As sugar factories begin processing this year’s sugar beet crop, yields look relatively high, ranging from 65-80 tonnes/hectare (26-32t/acre) but sugar content is somewhat low at around 16.5 per cent. NFU sugar board chairman Michael Sly, who farms in Cambridgeshire, said three of the four sugar factories were settling down after a few teething issues and the final factory to begin processing – Cantley in Norfolk – had begun taking in beet during the weekend of September 23-24 and was ramping up production. “Lifting and carting to the factory is going ok. There are certain places where wet weather has just hampered some lifting but not in all areas. Combinable crop harvest has just finished in some areas and people are starting to get going.